Today, businesses in every sector are rapidly placing more focus on what is known as the "knowledge economy," or the ability to surpass competitors by understanding what target customers want and need, and operate in a way that meets those wants and needs quickly with minimal cost.The customer service industry is a continually evolving one and there is an increased demand for customer support channels as it becomes crucial for enterprises to handle customer touch points across the entire life cycle.Effective customer service is a game-changer when it comes to customer retention. 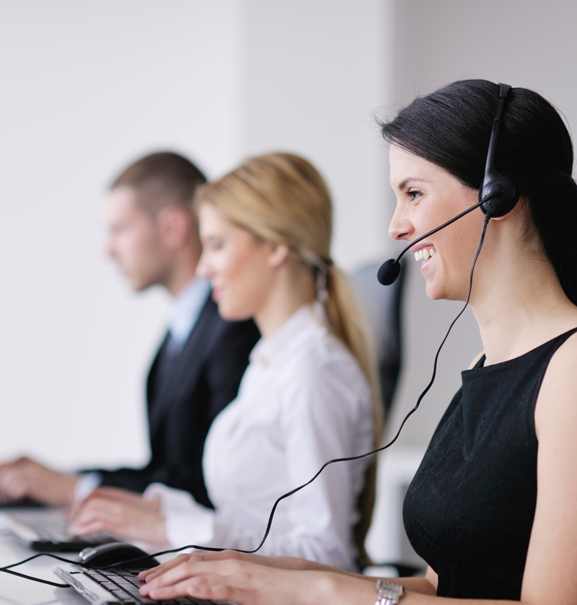 Therefore, it is very essential to have a robust customer support system in place. With this being our major objectives, our solutions are offered in nearly all industry sectors with effective technology and information to bolster production; increase speed and efficiency; and cut down costs and improves incoming revenue streams.